Come in and meet the friendly staff at The Learning Shop. They are always willing and happy to help. We have a fantastic range of services and resources to help kick-start your educational or career pathway. Need to find a website or resource? We have created a list of links to help guide you in the right direction. The Learning Shop is a place where you can come to get free information, advice and support about continuing your learning. We provide advice and information to get you started and support and encouragement to keep you going. We understand the difficulties of studying and some of the barriers you will face. We will support you to be successful and reach your goals. The Learning Shop is part of the government’s Tertiary Education Strategy package. It was opened on 30th May 2002 by the Minister of Tertiary Education Steve Maharey. The shop is funded as a contract between the Ministry of Education and Whitireia Community Polytechnic. 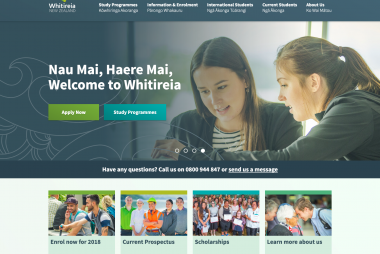 The Learning Shop are also Gateway Broker to three Porirua colleges and is one of the selected agencies that delivers Youth Service to assist 16 and 17 year olds find the best options for education, training or work-based learning. 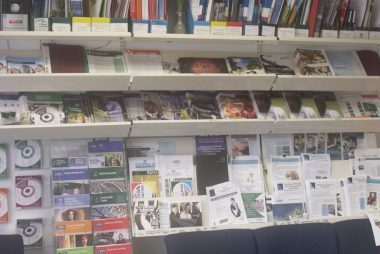 We have information on Universities, Polytechnics, New Zealand training providers, local community organisations and a range of informal education and support providers.